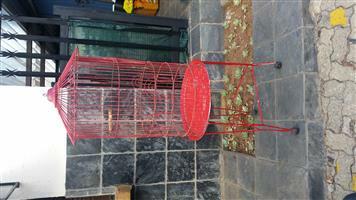 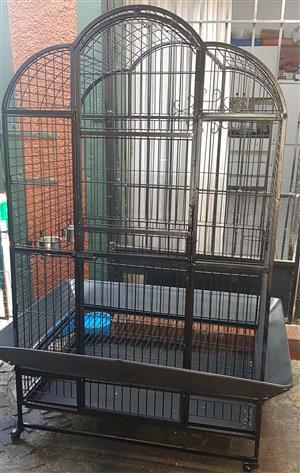 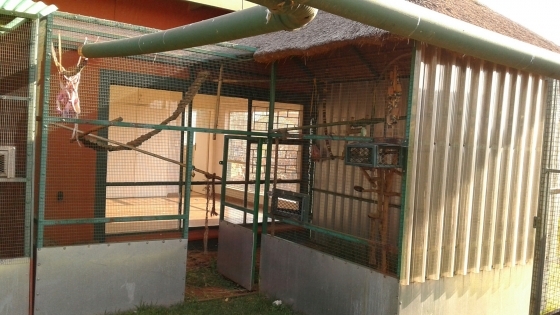 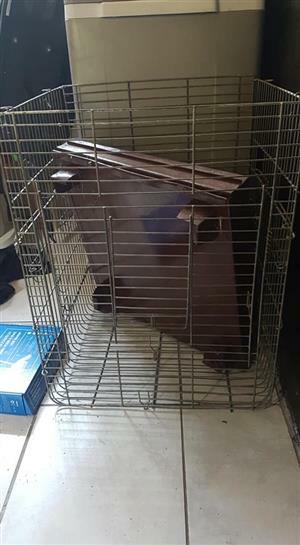 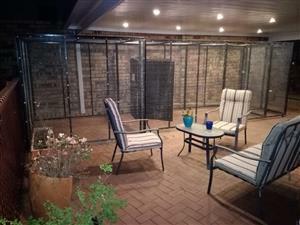 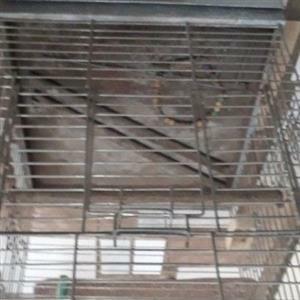 Macaw Bird cage for sale and still in good condition. 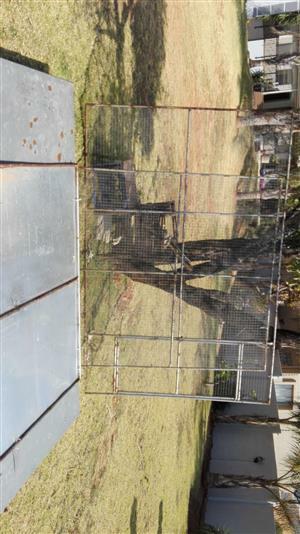 Hok te koop, 5 m lank x 3 m breed x 1.8 m hoog met sewe afdelings en gang aan voorkant. 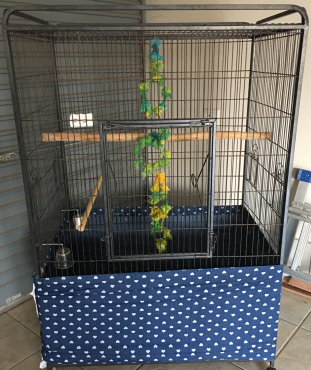 big bird cage with swing and mirror and feeding holders. 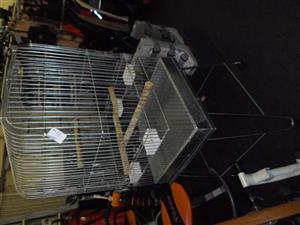 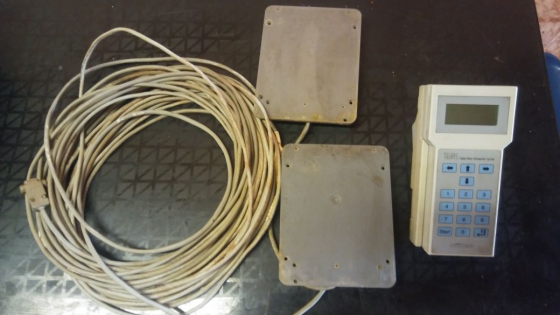 Electronic racing pigeon clock with 2 sensors. 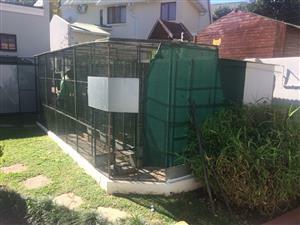 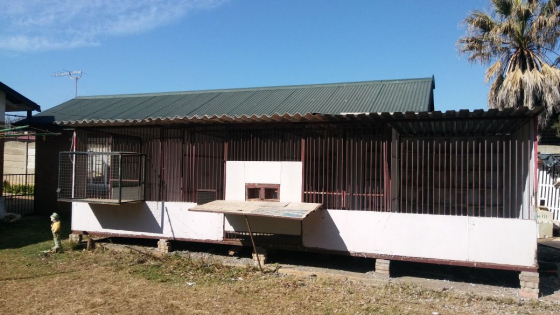 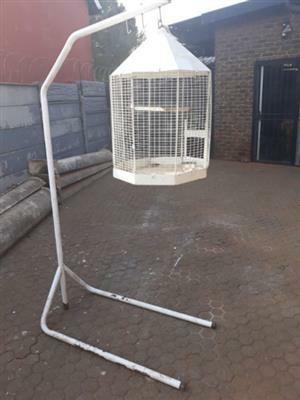 Get an email notification for any Results in Bird Aviaries and Cages in Roodepoort when they become available.